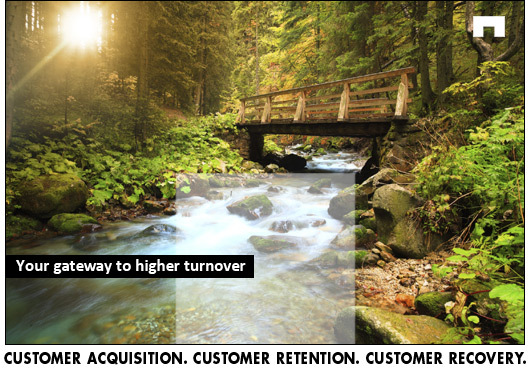 Your gateway to higher turnover. Customer Acquisition. 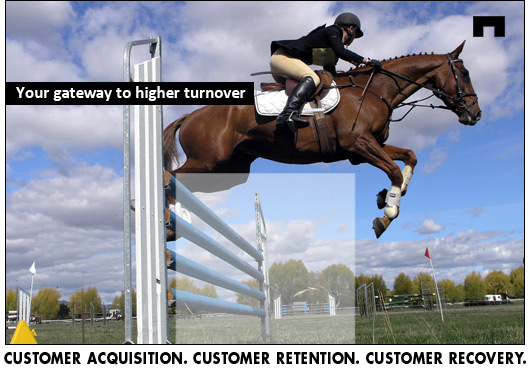 Customer Retention. Customer Recovery. Sales and marketing with passion, experience and principles. Develop new markets, attract clients and generate profitable customer relations.